Today's​ topic is on Tips to improve your English fast. I will discuss some tips through which you can easily improve or can learn English fast. As I am not a professional but I will try my best & give tips which I have gain through my own experience. The very first think is to understand alphabets & some basic things. I will give you some tips to improve or learn English fast. To learn English or any language you must know the alphabets which is a very basic first step to learn english. As shown below in figure first try to understand alphabets & we all use most of the words or alphabets in our daily life Example-fan, fridge, computer, towel, drum, doll etc..
➡️First tip - try to make your own words or sentences as shown above in figure the alphabets play a major role in understanding the words or sentences. 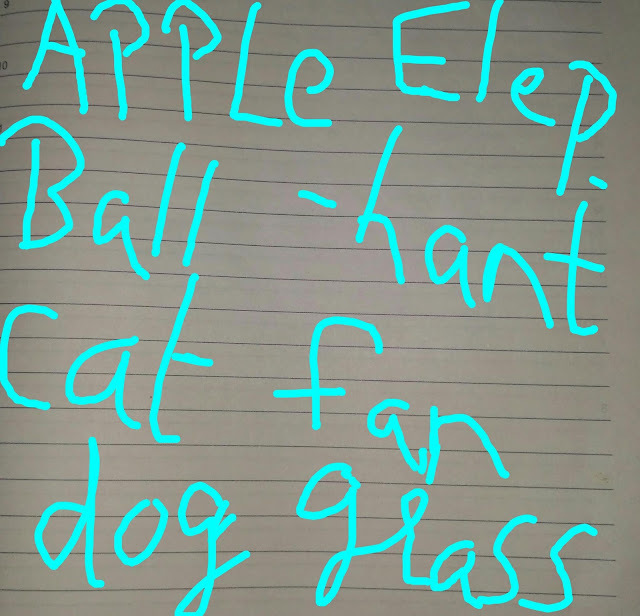 Example- A- apple, aeroplane, ant, Asia etc..
B- ball, brake, better, ball etc.. Try it yourself and make list of words which you know & this will help to improve your words & sentences. 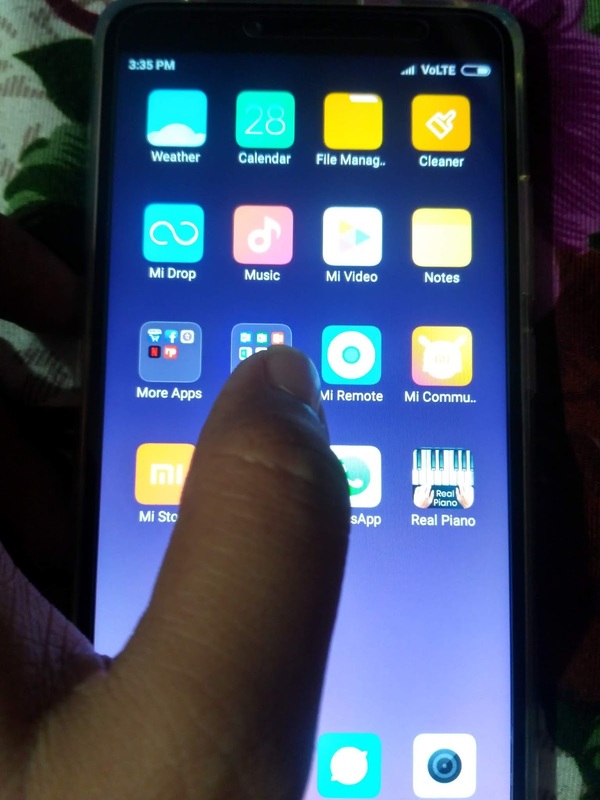 ➡️Second tips- as all of us use android mobile. use whatsapp​ to improve your English you can make a group and start conversation with your friends in English. Talking in English would be little bit hard at starting​ but you can improve it by practicing daily. 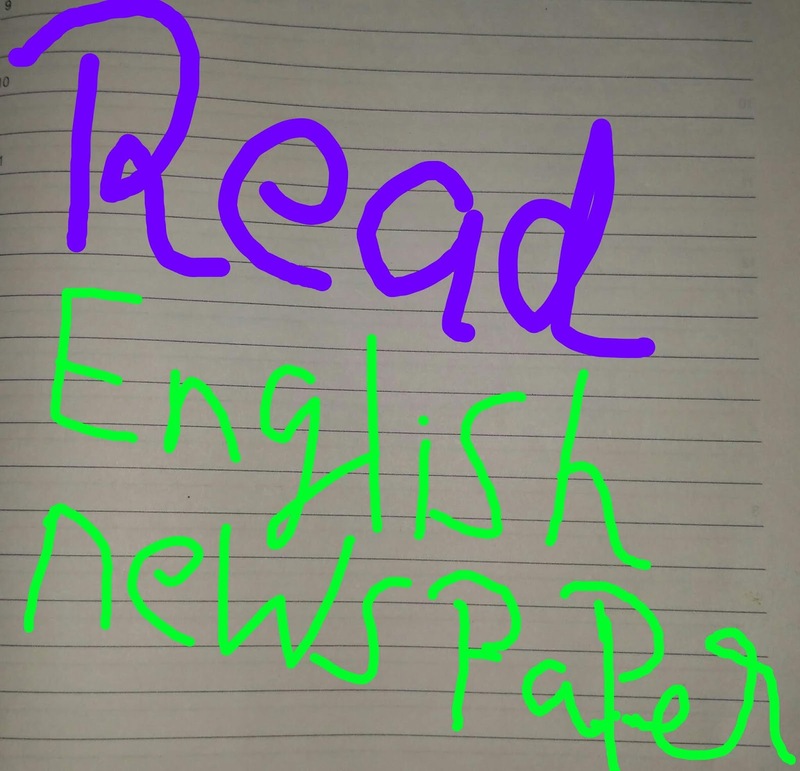 ➡️Third tip- read English news paper it will help you to learn English fast & easily. 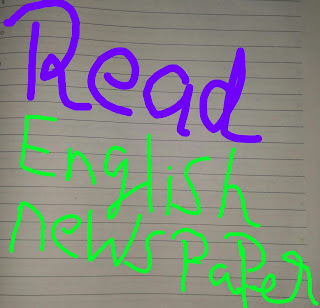 As reading news paper in English may be difficult but by understand the words or Sentences will help you to improve your English. ➡️Forth tip- watch English cartoon channel. Try to understand words & sentences for this watch cartoons channels daily. ➡️Fifth tips- take help of YouTube channel. There are many YouTube channels which are helping to learn English from basic.youtube channel will be a best way through which you can improve your English & can learn English fast. ➡️Sixth tip- use translator for converting sentences or paragraph into English. Translater will really help to convert the sentences or paragraph from one language to another which will make you to understand the sentences & easy to learn English. ➡️Seventh tip- take help of websites & apps to learn English. There are many websites & apps which helps to learn English. ➡️Eight tip- some basic things you need to understand. He & his word is used for man & boy. ➡️Ninth tip- know the difference between past tense, present tens & future tense. Ex-consider one sentence- i am reading a book. Past tense- I have readen a book. Present tense- I am reading a book. Future tense- I will read a book. Learn grammar- grammar will really help you to learn English fast & easily. ➡️Tenth tip- read english books to improve or learn English fast & easily. Try to speak in English with your friends which will help you to improve your English. As to learn any language you should know about the alphabets & meaning of that word or sentences. 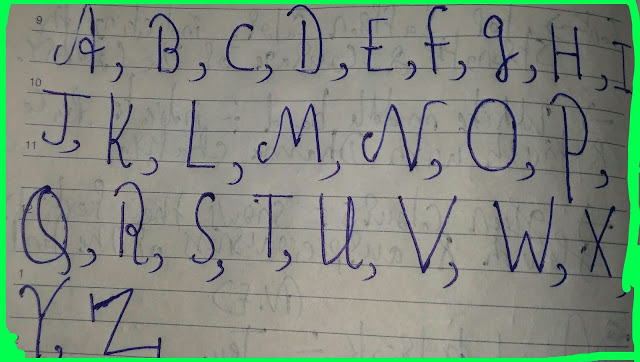 If you will learn alphabets than it will become easy to learn any language along this we should also know some common things about that language. I will not guarantee that you will learn English in one day but by following above tips regularly​ you can improve or learn English in few days. You have to keep regularly practicing any language which you want to learn as the practice makes man perfect. You can use translator to convert this in your language. If you all have more tips than you can share it in comments box so that all can learn more. But the comments must not be too much big.